My Grandma used to grow Loganberries back in Ireland. She thought that they were a lot less faff than raspberries, and she wasn't wrong. Like raspberry canes, Loganberry canes have a propensity to take over. But I've found that they grow very happily in a large planter. Just make sure that they never dry out; keep them staked to a wall; and you and your Loganberry will get along famously. Leave them to ripen until they are past the normal raspberry red: what you're after is a rich claret-burgundy colour. When they hit that colour-mark they're sweet and luscious. 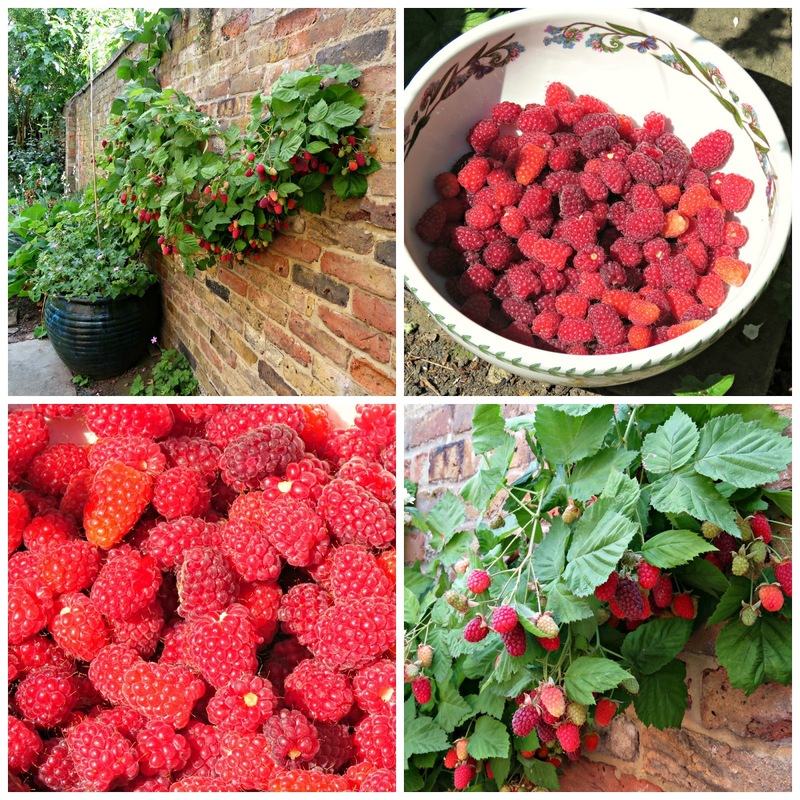 Whilst raspberries are always just a little bit tart with too many seeds to get stuck in your teeth, Loganberries are big, blousy, decadent fruit, bursting with juice and flavour. I'm a Loganberry convert! 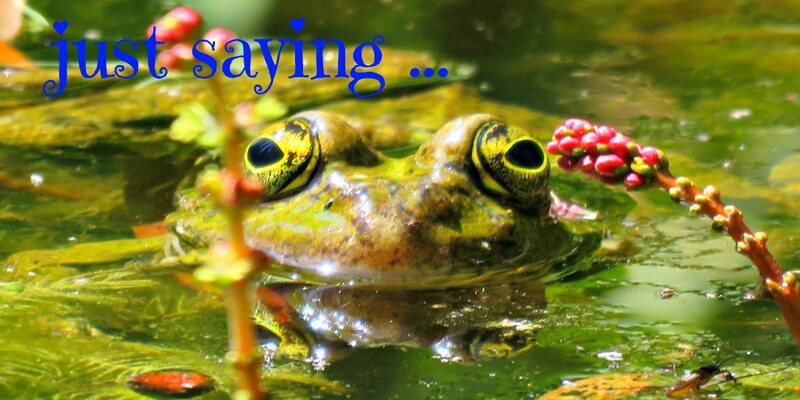 They are great to eat straight from the plant or to use in fruit salads or summer puddings, and they are sensational for making jam with. 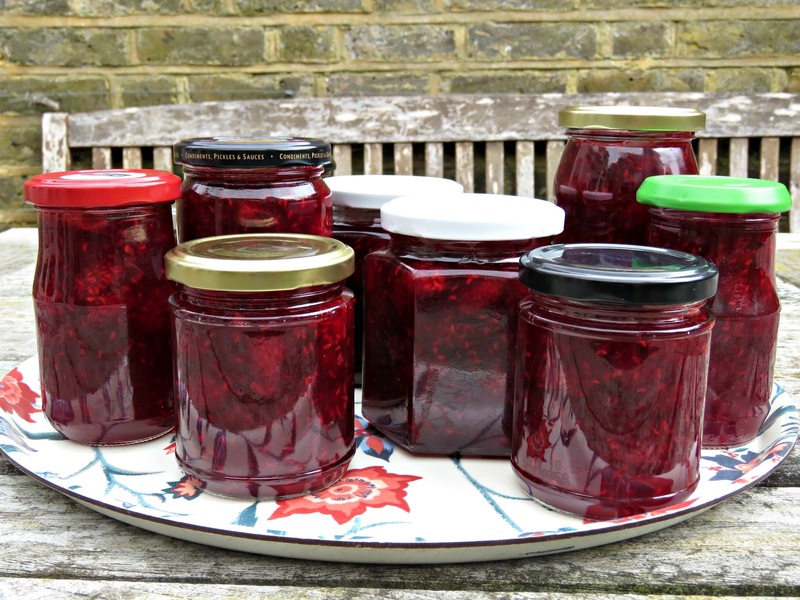 There's a lot less work in picking them than is the case with conventional raspberries, and they've got a high pectin content which makes the jam set easily. Every day for the past couple of weeks I've been picking the berries from my plant as they've ripened, and storing them in the freezer. Yesterday I hit the magic 2 kg mark, and decided to make jam with what I'd harvested. You can use frozen fruit, straight from the freezer, to make your jam. Just empty them into your jam-making pot and heat them over a moderate heat until they defrost and the juice starts to come out. At that point you're good to carry on as normal. You don't have to use 2 kg: you can use whatever weight of fruit you've got. Just add the same weight of sugar as fruit, and adjust your lemongrass to taste. Sterilise enough jam-pots to hold the weight of jam that you've got in the pot (roughly weight of fruit plus weight of sugar). Wash both the pots and their lids in hot soapy water. Rinse well with warm clean water. Dry the outsides but not the insides. Place them on a baking tray (open top ends up) with the lids (top sides up) on a separate tray in an oven pre-heated to 150 degrees Celsius for about 20 minutes to half an hour. Cook your fruit over a moderate heat until the berries have started to break down and release their juices. Add the lemon grass, and stir. 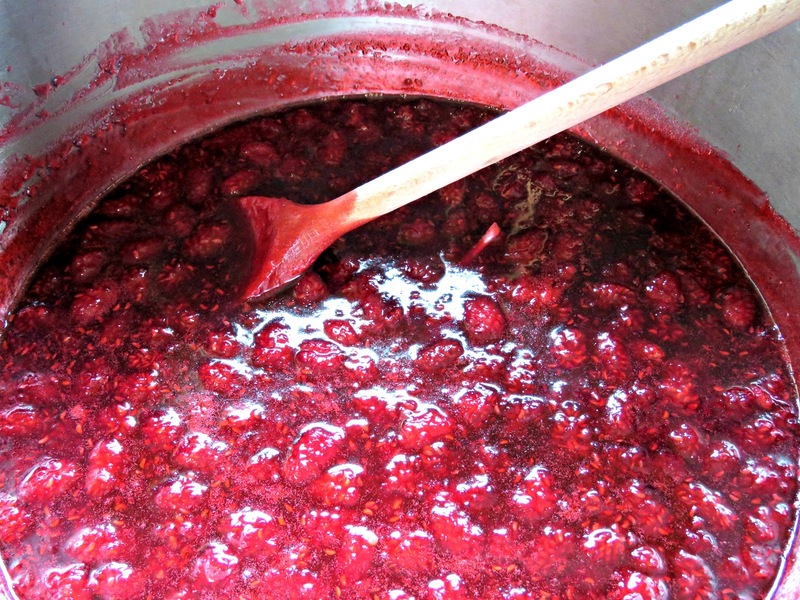 Add the jam-making sugar, and stir gently until it has all dissolved. Add a knob of butter to prevent the jam from foaming too much. Turn up the heat to achieve a rolling boil. After a few minutes start testing your jam for a set. 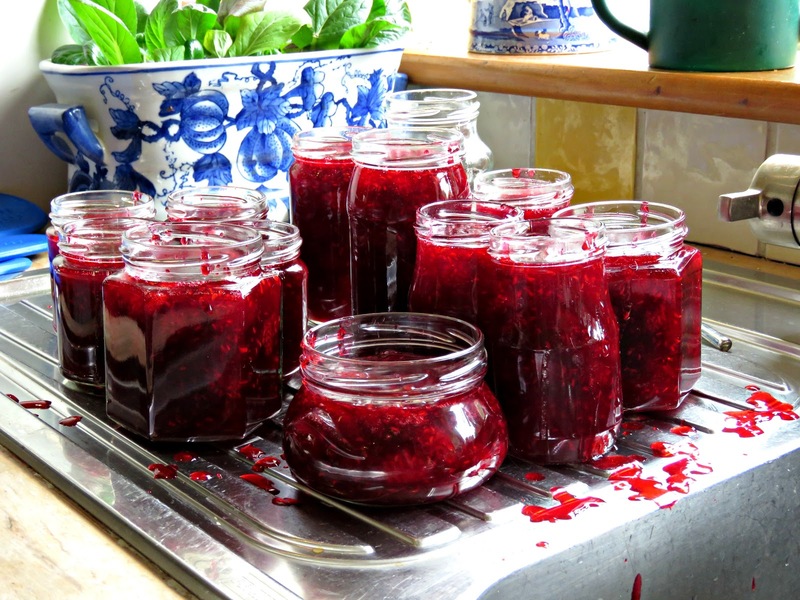 Take a drop of the jam and splodge it onto a chilled plate. Leave it for a minute, then very gently push it with your forefinger. As soon as it appears to have formed a very thin skin that wrinkles slightly to the touch, you've achieved setting point, and your jam is cooked. Leave the pot, off the heat, for about 10 minutes to cool down a smidgen before picking out the lemongrass stems and potting up in your sterilised jam-pots. Fill each pot to the neck, add a wax seal (wax side down) and screw on the lid. 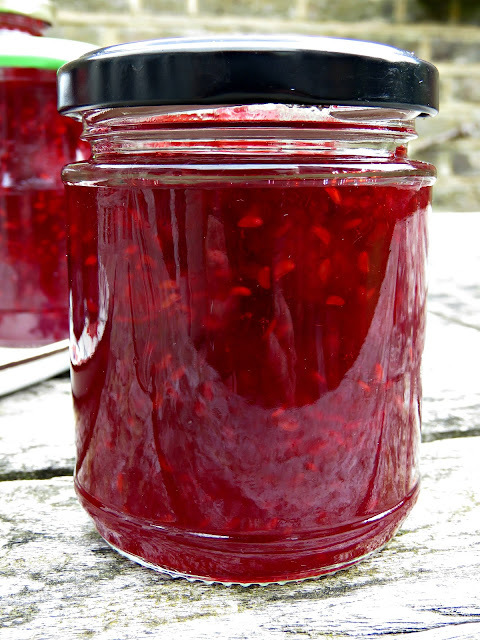 I have never tasted loganberries, but this jam is almost too pretty to eat! Fibre East Tomorrow ... see you there! Who needs Carcasonne when you've got Caernarfon?